I love the colour red! It is passion, it is summer, it is fire! 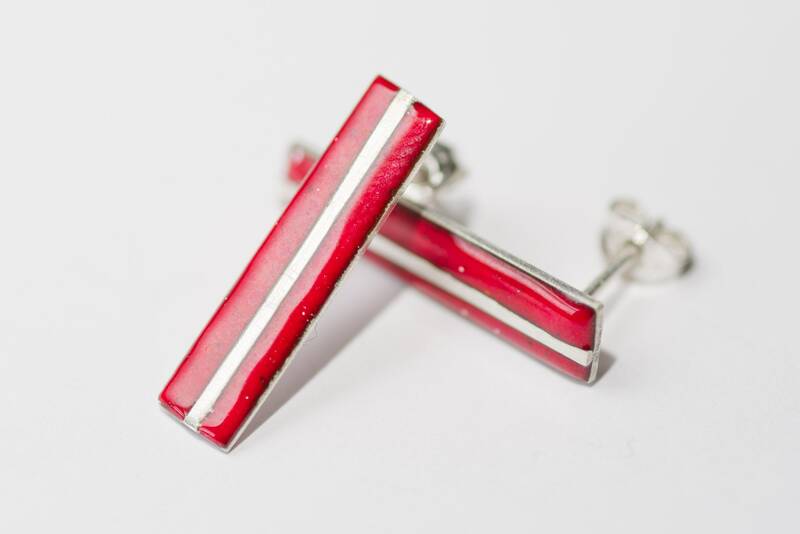 The contrast of silver and red on these earrings makes them very attractive for daily wear.